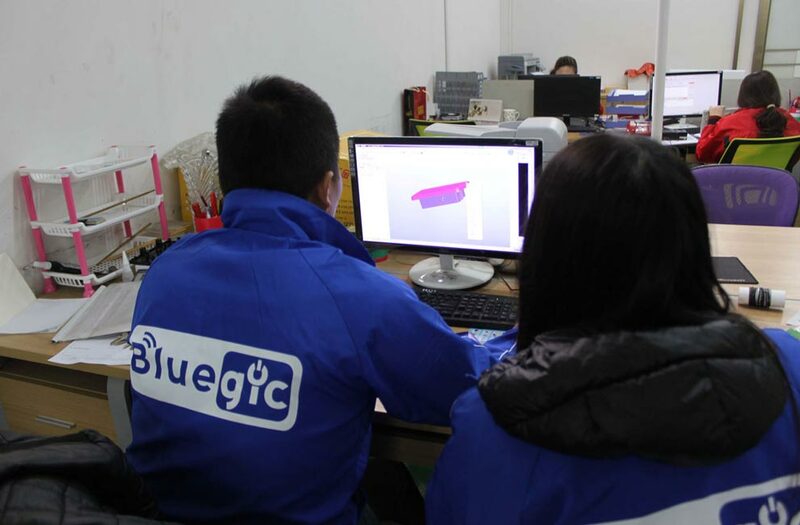 Bluegic provides a full turnkey solution to take your idea from design to production in high volumes. 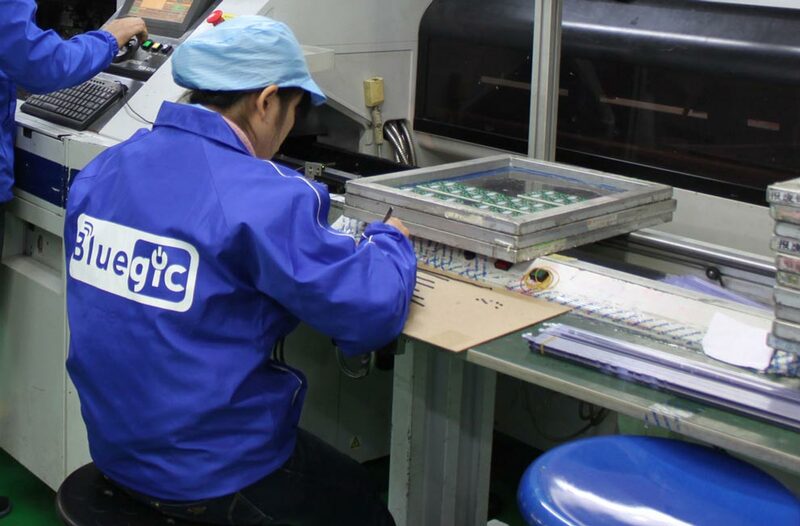 Combined with our module offering and software licensing, our services include product design, structure design, schematic design, PCB layout, MCU programming, prototype, applications (iOS, Android and Windows Mobile) development, production and quality control. We offer complete solution when it now comes to the design aspect. We keep up to date with the latest wireless and smart home technology, which ensure that we're able to offer both product, function and application design. Our design team, would be more than happy to assist you and make your concept come true. 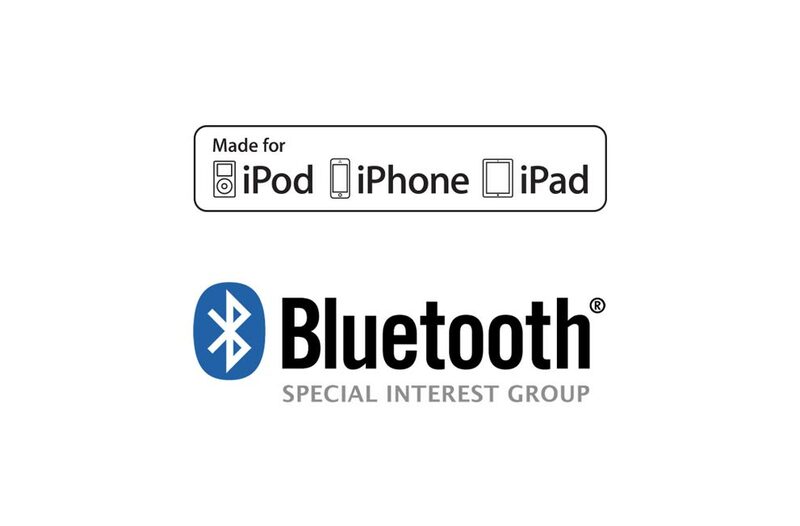 We are the member of Bluetooth SIG. Our development team members have excellent knowledge on building projects on Bluetooth applications. 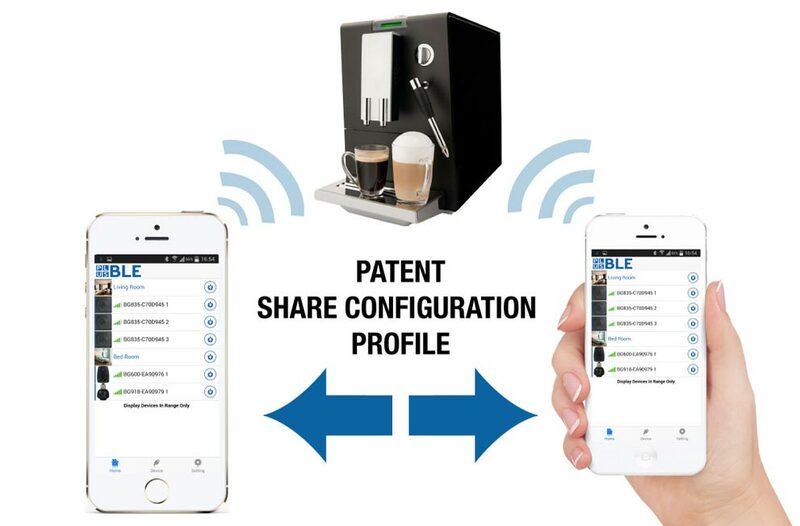 Tell us what you need and find out more how additional features can be integrated to your products. Our team of experienced, local engineers have years of experience in manufacturing. 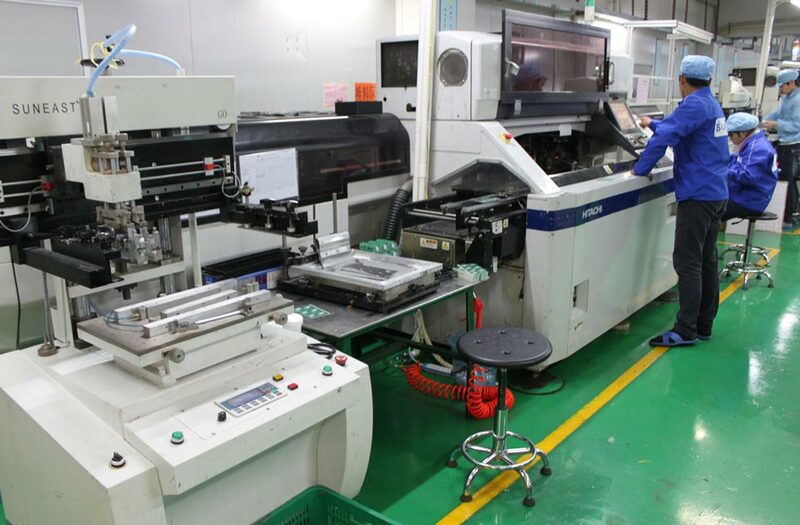 Our staff will do all the work, from advice on product solution to calculate the production cost, we ensure that your product will reach a high degree of perfection. 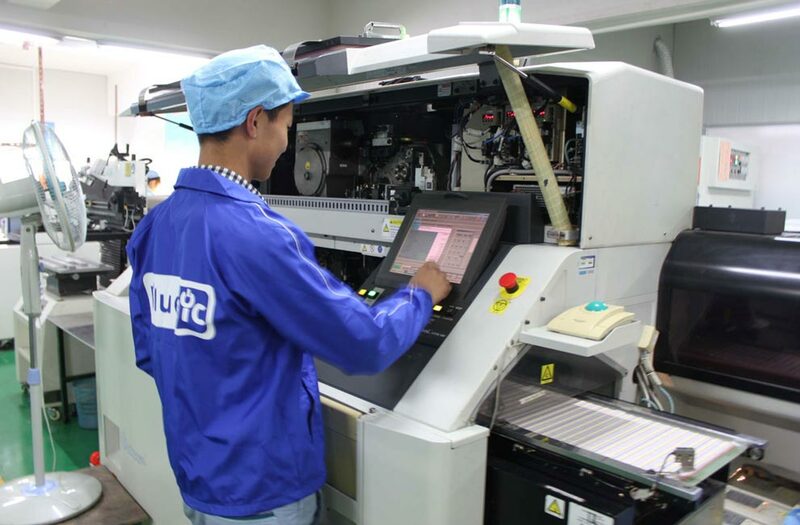 Many companies worry about whether the factories and the final clients are on the same page, in relation to product specifications and overall quality standards. We provide complete inspection program included Lab Test, In-line Quality Control and Final Product Inspections which address your concerns. 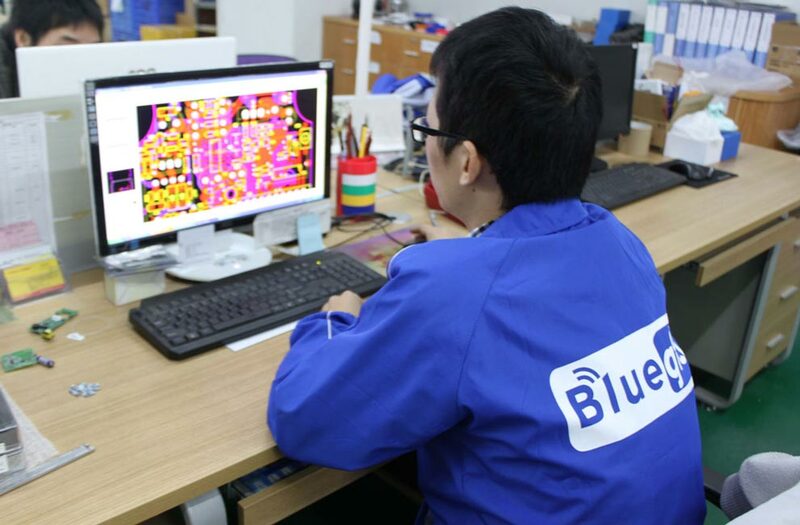 We offer a complete platform for manufacturers to integrate Bluegic connectivity and intelligence into lighting products, such as Bluetooth Wall Switches, Bluetooth Bulb Holders, Bluetooth Adaptor, Bluetooth Dimmer Module and many other Bluetooth gadgets, allowing you to rapidly deliver compelling new solutions to market in a matter of months. Bluegic is aiming to be the industry standard of home automation in Bluetooth technology. We provide free App in both IOS and Android with simple interface but powerful function for any use of home automation. 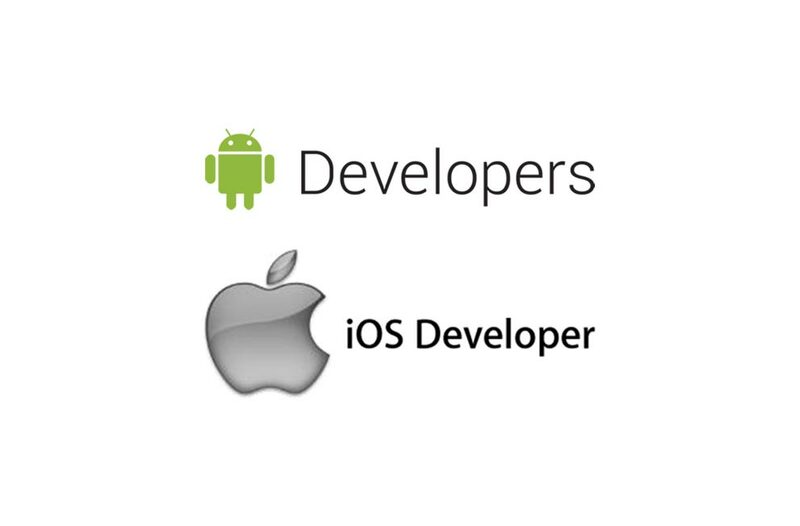 The community is further planning to extend the development to Windows Mobile and the most popular platforms when it’s available. 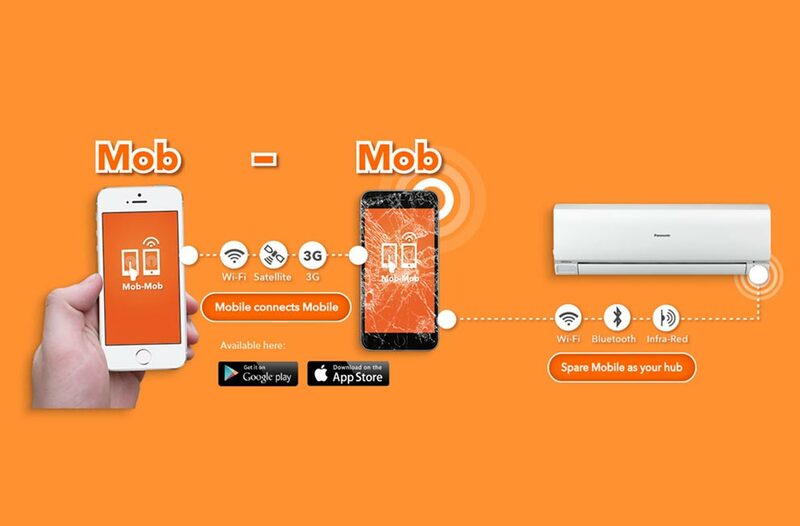 If you are the home appliances manufacturer which would like to make your product available to be controlled via mobile phone, simply join plusBLE. You Don’t need any Bluetooth specialist, App developer, Electrical engineer and expensive testing instruments in order to kick it off, but enjoy the latest technology and the best user experience to make your product smarter. Through joining plusBLE, you can save a lot of time on research and development, testing, choosing the supplier, and more! Let’s see join us and keep your product competitive! 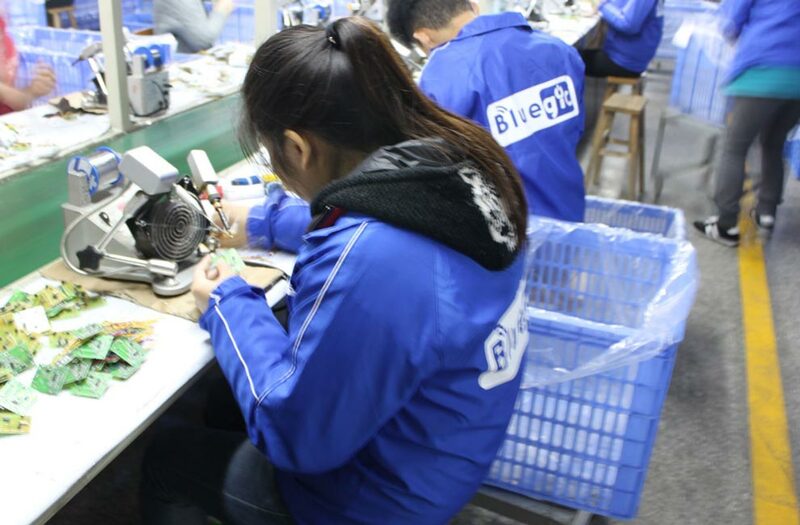 To keep plusBLE leading the market, we believe uniqueness and quality are the keys to success. 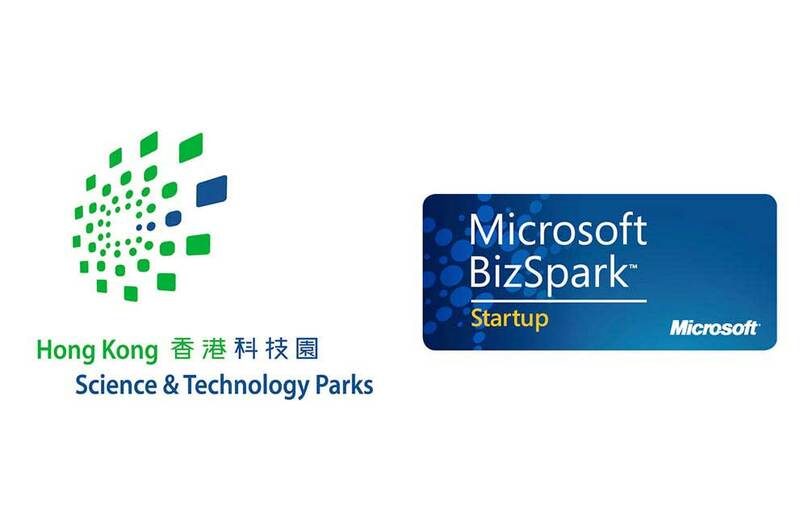 We have obtained different awards and patents and our R&D keep full gear and ready to investigate on new and unique technology. 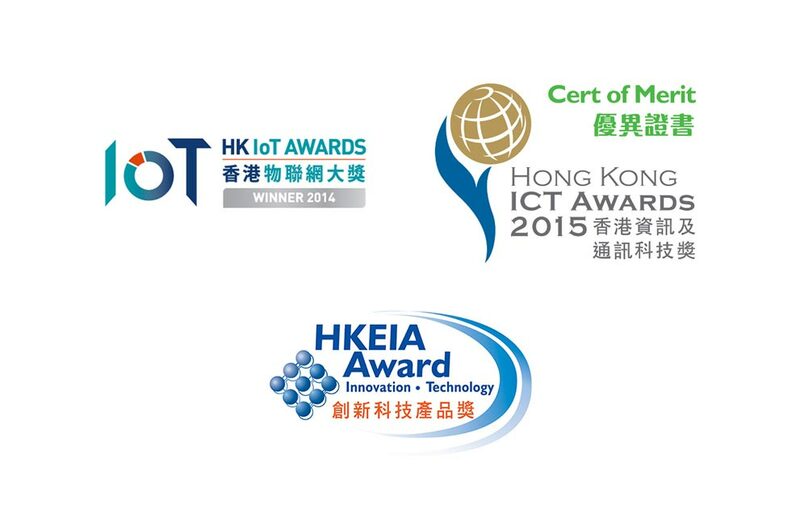 Awards and Patents not only maintain our uniqueness but also our quality. Our team helps you to build the simplest and best smart home products. Utilizing our engineering team or standalone services for your own design team, our certified EMI/EMC Engineer, Bluetooth Specialist, Application Developer and Product Expert will review products at the full system or the individual component level. 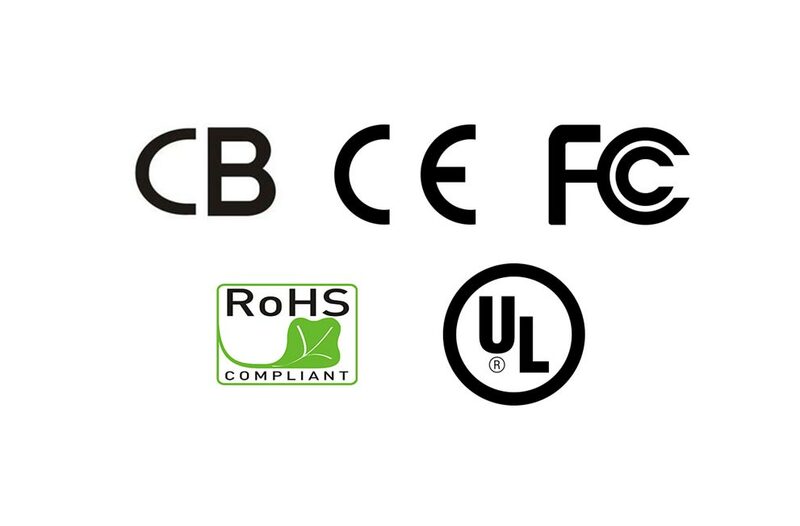 plusBLE have successfully passed CE, CB, UL, FCC, RoHS, REACH, Bluetooth EPL and MFi mark with our clients' products. At the end of the review and correction process, we are available to go to the labs with your team to facilitate.